My Makeup Collection 2018 – Face Palettes and Duos! This post will be fast to write, because there is not much of this category in my collection. The reason being that I used to prefer highlighters, bronzers and blushers in singles and I just never ever went for palettes. 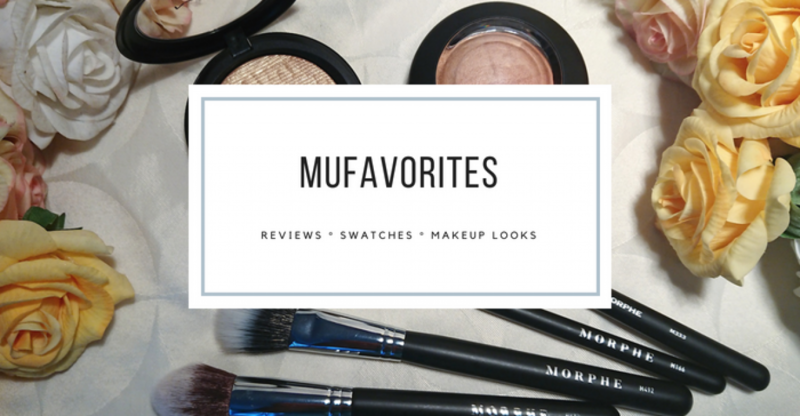 If I add all my blush-palettes and highligher-palettes this post would be much longer though, but I only wanted to feature palettes and duos with more than one type of product in it. So highligher- and blush-palettes are in their respective highlighter and blush collection posts. But let’s just get on with these face palettes then! First the Becca Apres Ski Face palette. My first ever Becca product. I wrote a review about this and you can read it here. With bronzers, blush and highlighers this palette has a lot of goodies on board. The Anastasia Cream Contour kit was also my first Anastasia product, but contrary to Becca I have several different Anastasia products (I intend to do something about the Becca issue). It is not a trend that the first thing I try form a brand is a face palette even though it may seem so. This one has been much loved especially in summer. These Zoeva palettes are big favorites of mine and I bet that by next update there will be some more of these. They are just so nice and sleek and handy. Quality is good too! These guys are the Zoeva Opulence Blush palette and Zoeva Rose Golden Blush palette. Even though they are named blush palettes I can clearly see highlighters and bronzers here! Anyway, love these and need more. This Makeup Revolution Ultra Contour Palette also got its own review going on. Spoiler alert: I LOVE this! And I also got some pretty duos. Three to be exactly. Off course I got thet Charlotte Tilbury Bronze & Glow palette and I am so happy with it. The Wet N Wild Megaglo Contouring Palette has also been well loved since I got it recentl. The Duwop Cheek Dual in Rubellite is also my first Duwop brand experience (I promise it is not a trend). I bought it mainly because of the super pretty seashell packaging, but I was very skeptical to the product inside. It felt a bit like vaseline with a tiny bit of color. turns out I actually like it quite well, and it looks pretty nice and natural on the skin once it tries down. This is perfect for those “I-just-woke-up-beautiful” kin of makeup days. My final face palette is actually the first one I purchased. It is an absolutely stunning face palette. The blush is perfection. I love Lancôme blushes. They are my very favorite high-end blush formula, and the bronzer is pretty good too. The highlighter is a tiny bit to subtle for my taste though, but still well worth picking up I think. This reminds me I have to check if they sell this in another shade! Believe it or not that is actually it! I told you this was a tiny part of my collection. However, I would love to grow this part! I am definitely in the market for some more face palettes! I would love another contour palette and I have been drooling over that new one from Too Faced. Also, I will for sure pick up some more from Zoeva! If you do have anyone to recommend, I would be very happy for any recommendations you may have! Colourpop Dream St. Eyeshadow Palette – Swatch & Review! Wonderful collection. Me personally, face palettes are my least favorite, I only own whatever has come in my subscriptions lol. Oh man I love Charlotte tilbury! Have you watched any of her tutorials, she’s so captivating. Also definitely want to try that Makeup Revolution Palette, such a good colour range !